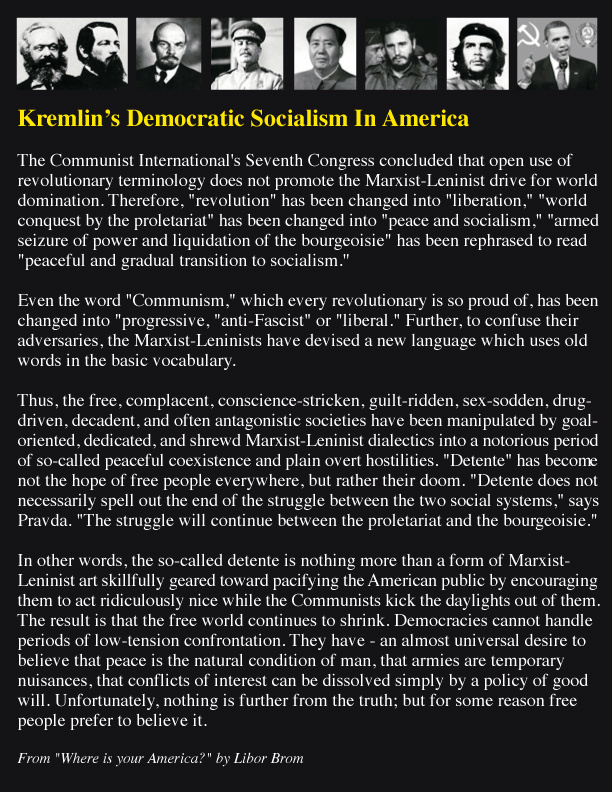 All Americans should be aware that main target of Godless Marxists is US Constitution. How they planning to take it down? By labeling founding fathers of USA as a racists and slave owners. That is why Communists keep playing race card everywhere they can. Whole thing started long time ago by Communists in KGB Russia to create civil war here in America by playing race card with everybody. Since the 1960s, Saul Alinsky's words and famous work, "Rules for Radicals", have influenced political tactics and theories, especially on issues concerning social justice. Behind his thesis lurks a deadly agenda that threatens the very core beliefs of Christianity and the Church. 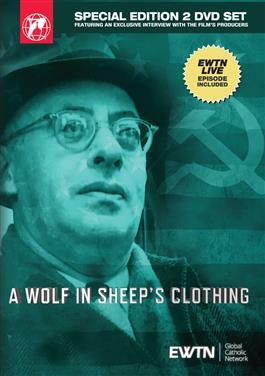 Discover how Alinsky successfully pulled the wool over society's eyes as the experts in this compelling original docu-drama unravel the lies and deception he spun, and ultimately reveal him as "A Wolf in Sheep's Clothing". This 2-disc set includes the EWTN Live show with Fr. Mitch Pacwa, SJ, interviewing the producers and director of the docu-drama that offers lively insights into the making of the film. One, we want the Americans to withdraw conventional forces from Europe. Two, we want them to withdraw nuclear forces from Europe. 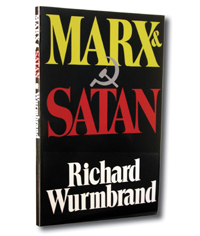 Manuilsky, a prominent Soviet professor at the School of Political Warfare, said: "The bourgeoisie will have to be put to sleep. 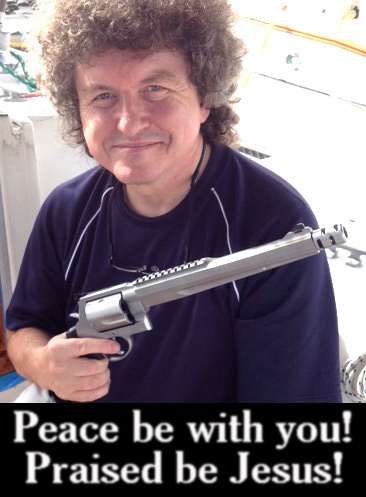 We shall begin by Launching the most spectacular peace movement on record. There will be electrifying overtures and unheard-of concessions. The capitalist countries, stupid and decadent, will rejoice to cooperate in their own destruction. They will leap at another chance to be friends." People did not want to vote for Competent Mormon so they got Communist Moron. Vladimir Lenin: "Socialized Medicine is the Keystone to the Arch of the Socialist State." They might have shocking plans for us, but do not forget that God has his own special plans for everybody. Full Text of The Third Secret of Fatima from Vatican not revealed? Why do the Chinese police continue to beat and imprison Christians? The father of their hatred, Karl Marx, expresses his desire to crush Christianity. This book provides an examination of Marx’s poetry, plays, correspondence and biographical accounts. The Experts Agree ... Gun Control Works! and many other Mass Murderers.